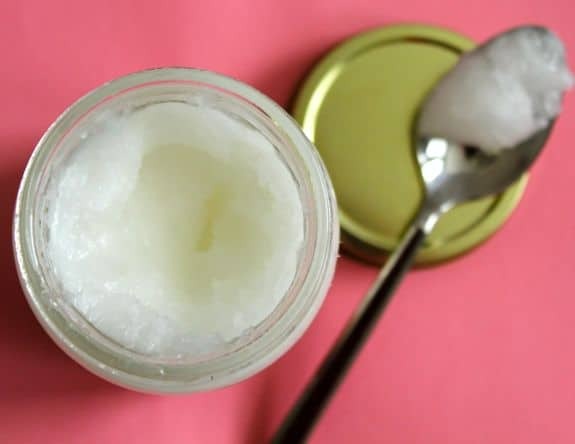 Let me introduce you to my new secret weapon: Coconut oil! I know, I know, am I the last person to discover how amazing this stuff is? Yes, you can (and should) bake with coconut oil, but I've started using it for my super dry skin and can't say enough. It feels heavenly and the light coconut scent makes me feel like I'm at the beach. Plus, I have been religiously rubbing my ever-growing belly to prevent stretch marks (and help the old ones). At 30 weeks, so far so good! 1. Slather all over right after your shower - it's best absorbed if skin is still slightly wet. I keep the jar on the bathroom counter so the heat from the shower helps soften and melt the oil. 2. Massage into the skin to help prevent and diminish stretch marks. 3. Ditch the high-dollar face cream and use coconut oil as your daily moisturizer. My skin has never looked - or felt - better. 4. For dry, damaged hair, massage the oil into your scalp. 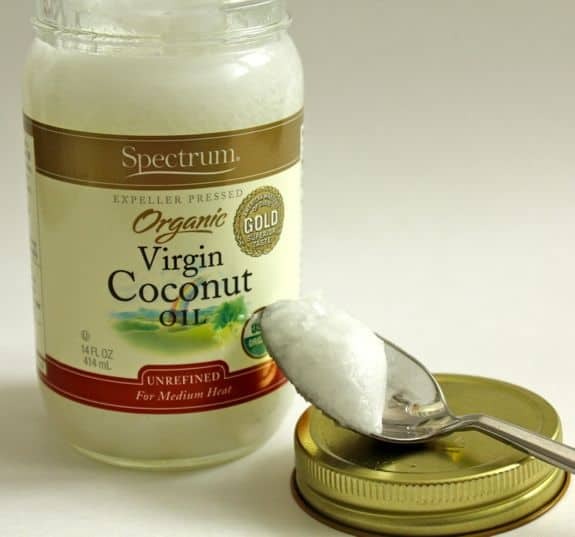 Have you tried coconut oil in your beauty routine? How do you use it? For more in the Simple Beauty series, click here.